Yoelkis Céspedes, one of Cuban baseball’s young talents, in the 4th World Baseball Classic. Photo: Getty Images. The administration of U.S. President Donald Trump has taken steps to end a deal that allows Cuban baseball players to sign contracts directly with Major League organizations and that was celebrated as historic by both parties. 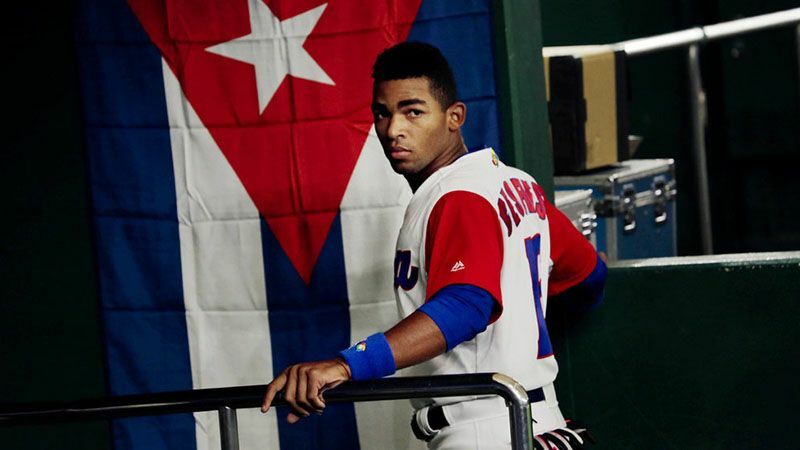 The change announced this Monday seeks to restore the requirement that Cuban athletes must cut ties with the Cuban Federation before getting to Major League Baseball. 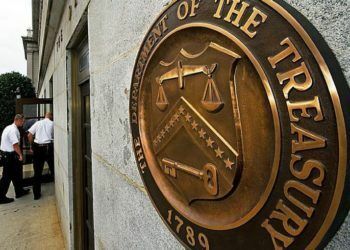 The Treasury Department sent a letter to Major League lawyers on Friday notifying them of the rollback of the regulation established during former President Barack Obama’s government, which allowed MLB to pay the Cuban Baseball Federation a release fee, equivalent to a percentage of the bonus that each Cuban player would get for the signing of his contract. The letter was released on Monday afternoon. Neither the MLB nor the Cuban Federation had officially confirmed the suspension. 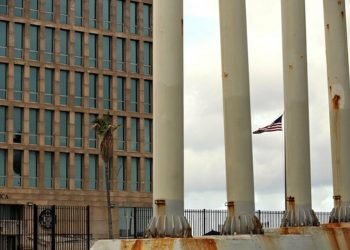 “The MLB has been notified of the dangers of trading with Cuba,” a senior government official, quoted in El Nuevo Herald, told NBC News. By preventing payments, the agreement would apparently be impossible to put into practice. 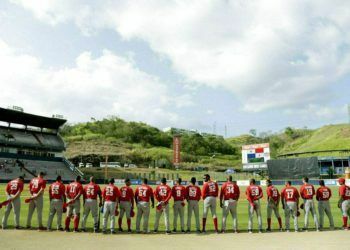 As part of the agreement, the Cuban Federation had agreed to release all players who were 25 years old or over, who have at least six years of professional experience. In addition, it recently released 34 young players, as amateurs, for possible hiring by Major League clubs. 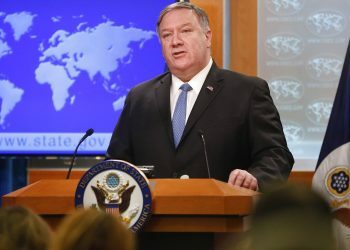 However, since the announcement of the deal, several politicians opposed to the rapprochement with Havana, such as Republican Senator Marco Rubio, were against it and warned that they would take action to reverse it. 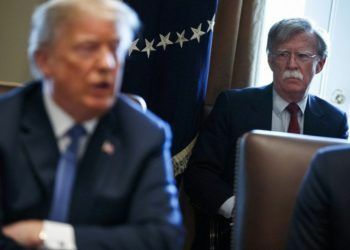 Havana’s backing of Caracas is the White House’s current argument to impose new measures against the island and it also seems to be a declared reason for this new Trump administration “crackdown,” a news that has found rapid echo in the U.S. media. 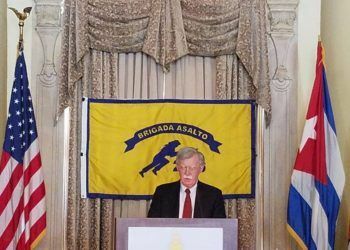 The Washington Post said that these changes are part of a broader effort to put pressure on Cuba in relation to Venezuela. The agreement between Cuba and MLB materialized after three years of negotiation, and ensures a collaborative, stable and non-politicized relationship between both parties. 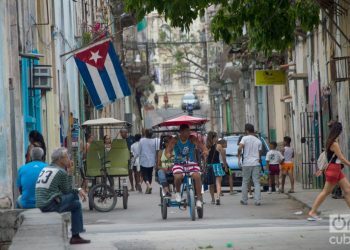 It seeks to stop the human trafficking that for several years has put at risk the lives of many Cuban baseball players, especially young talents, and it also applies to the island’s players who emigrated and have been reinserted into Cuba’s competitive system after their return. In general, its clauses are similar to those established by the MLB with other foreign leagues such as the Japanese and the Korean. According to them, players could receive 100% of the bonus for signing, while MLB clubs would pay an additional 25% to the Cuban Federation as a release fee. If finally rolled back, all of the above would be a dead letter. 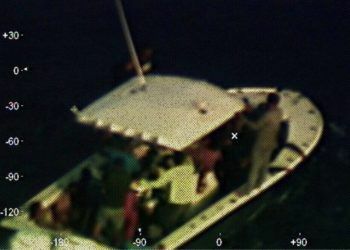 “The Cuban players and their families had reason for hope from this deal; that has now been extinguished, ” added James, for whom undoing this deal is not a victory for the United States or for the Cuban people, it’s just a victory for the Florida hard-liners’ special interests and for the human traffickers and extortionists.